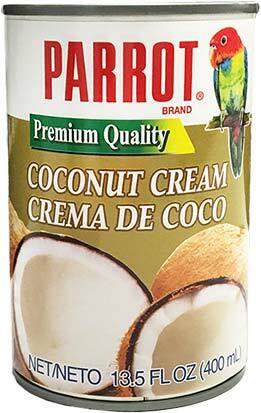 Sun Hing Foods: Parrot Brand Coconut Cream 13.5 fl. oz. LikeParrot Brand Coconut Cream 13.5 fl. oz. Visit the Parrot Brand website www.parrotbrandusa.com.